I love this topic! These are all novellas and I loved thinking back on the novellas that I've enjoyed. 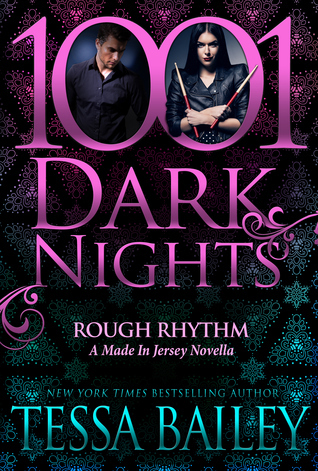 There are far more novellas in the Adult romance world than in YA. I can't complain, either way! Oh nice! It's weird that you have more adult than YA. 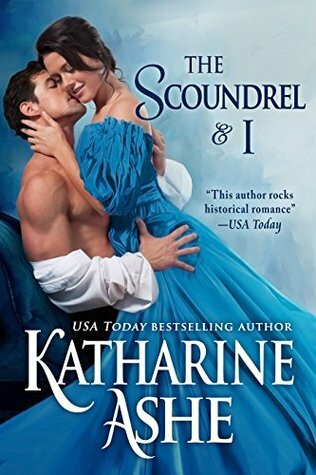 I struggled to think of more adult novellas. I guess I should've broke out some of the anthologies I had, I was in the mind frame of finding novellas that were all on their own! Lol. Great picks! I still need to read Sightwitch! 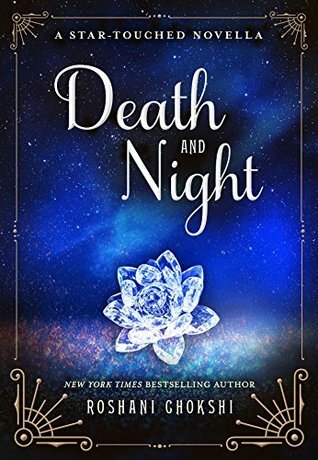 Oh I didn't even think about Sightwitch being a novella. Wow. But Night of Cake and Puppets totally made my list too! 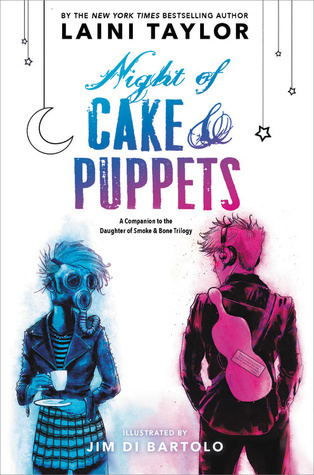 I keep seeing Night of Cake and Puppets and I keep wanting to read it, because the cover is so pretty. But I haven't read any of the others. 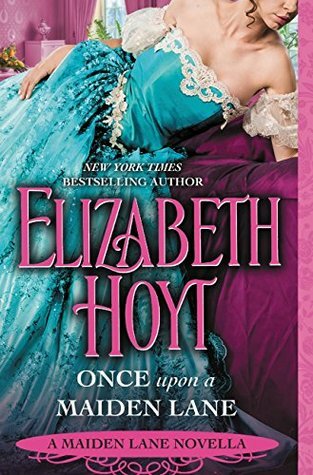 I don't read a ton of novellas or short stories, but I do own the e-book of Night of Cake and Puppets and hope to read that soon. I also really want the physical copy of that because it's just beautiful - that cover! 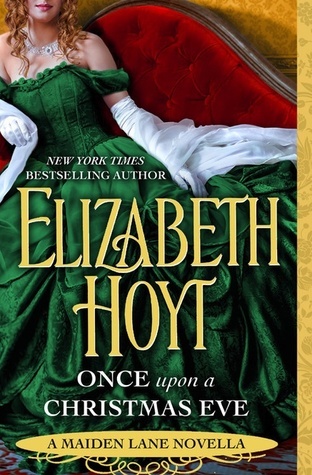 I never thought I'd like novellas, but when my favorite series started having them, I got hooked. Nice choices there. 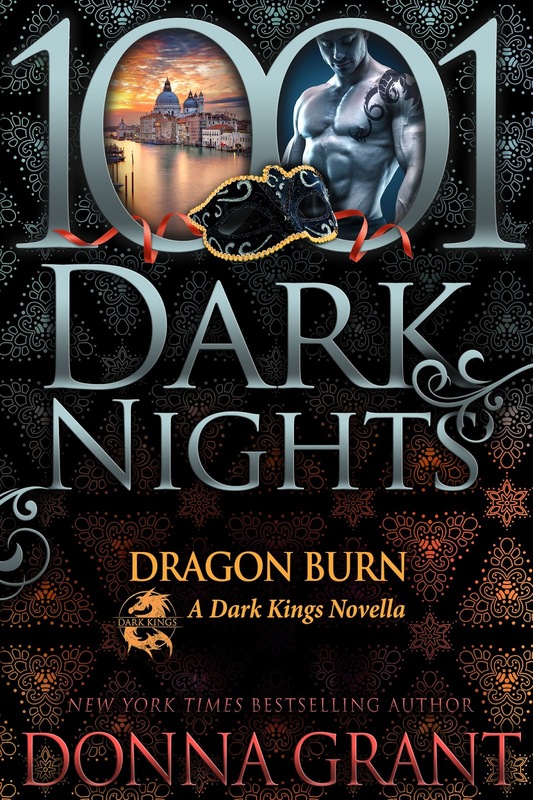 I love the 1001 Nights ones I've read. I did read Sightwitch, and it was a novella worth reading in my opinion. 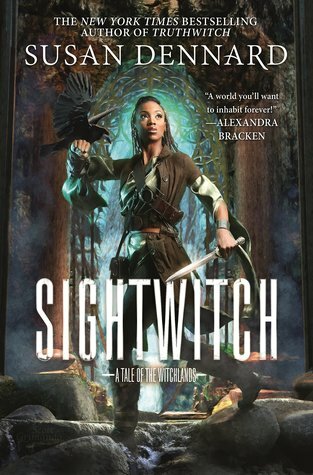 I am resistant to novellas, because with series, they tend to be like outtakes, and when they are strictly short stories, they leave me wanting, but I did like Sightwitch a lot. I do like to read novellas every once in a while although I haven't read any of these. I do think that romance works really well in these shorter pieces. Sightwitch almost made it onto my list! 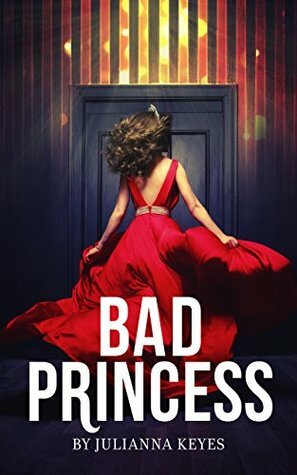 I actually like it more than the two full length novels out in the series so far, lol! I definitely think novella's are more known in the adult romance rather than in YA. 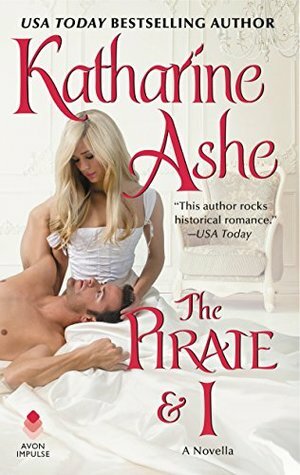 I really got a kick out of The Prince and I by Ashe. So fun.